Integrate directly into Dynamics Business Central using our pre-configured Excel templates! The templates make data entry fast and easy without sacrificing power or flexibility. Each template has a simple interface can be set up quickly and used as-is or customized to fit your exact integration needs. Right out of the box the templates get you moving quickly, starting with three tabs visible: a README tab, a setup/connections tab, and a main entry tab. Drop-down boxes speed up data entry on the main entry tab. Un-hiding tabs and using buttons on the ribbon give more control should you need to customize – nearly every setting and customization is saved in the workbook instead of locked away in code. With many settings exposed, the templates are incredibly flexible and ready to be customized in many ways. The main interface allows adding in additional fields to the heading or lines. Additional Dynamics NAV/365BC pages can be added for creating additional lookups. Error messages directly from NAV/365BC are in XML and can be cryptic, but cleaner and clearer error messages can be added to help with troubleshooting. Importing the process - The Excel workbook sends data to SmartConnect, not Business Central. Import the process so SmartConnect knows what to do with the data. 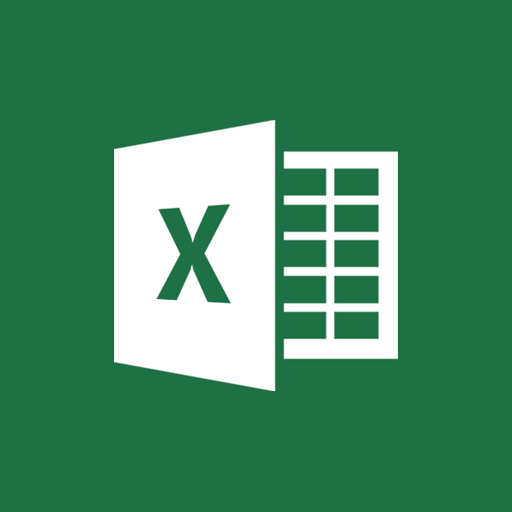 Setting up the Excel workbook - The SmartConnect Config worksheet contains all of the setup information that lets the workbook connect to SmartConnect and to Business Central. Setting up Business Central - SmartConnect interacts with pages that are published. SmartConnect needs specific pages to import records and Excel needs specific pages to populate the drop-downs. Every template will have slightly different pages to publish that are located on the README tab. The steps below cover importing the process into SmartConnect.com. Every Excel template has a 'README' tab with further instructions on setting up the Excel portion, the Business Central portion, or any customizations to a Excel workbook. In SmartConnect, click 'Import' from the 'System' menu on the sidebar. Click the 'Select Files' button and select the zip folder with the map file. This zip folder is contained in the same zip folder that contained this workbook on download. The screenshots below show importing a general journal process, but the steps are the same for every SmartConnect process to import. Fill out the required fields in the import field. For Source Data, select 'Create New Source' to add the source contained in the zip folder. 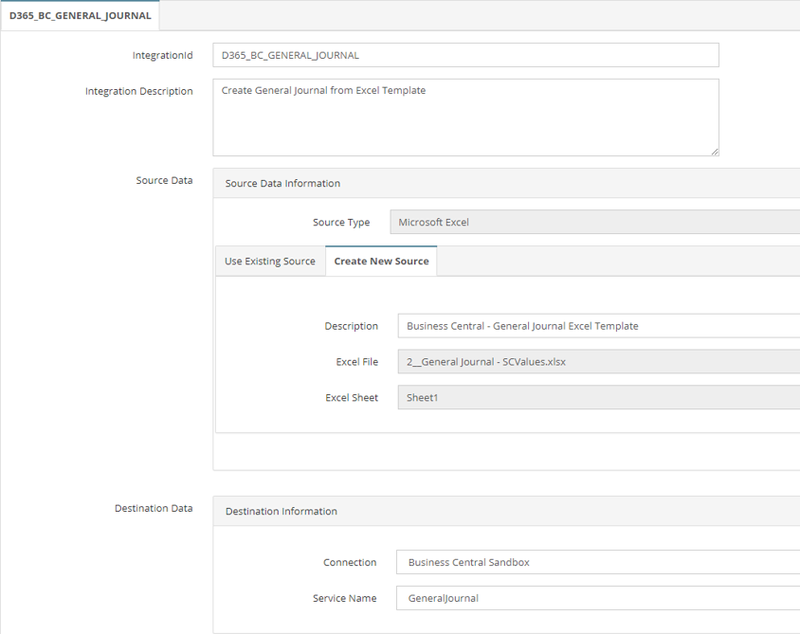 For Destination Data, select the existing Business Central connection. SmartConnect.com is now set up to work with the Excel workbook. Open the Excel workbook, read the README tab for instructions on setting up the Excel workbook to work with Smartconnect.com. you will have access to this content!